Longer days, longer range! & Higher gas prices? 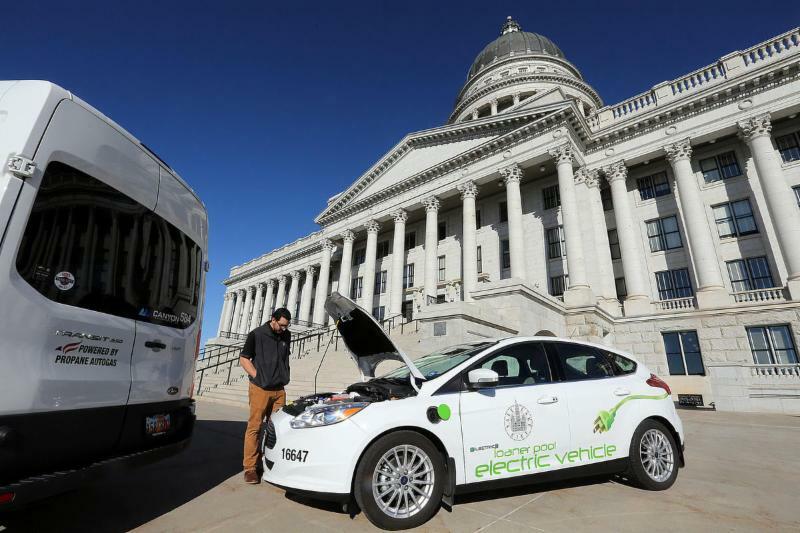 Utah Clean Cities is working with multiple partners on the Live Electric campaign, are you interested in learning more about range confidence and how to get involved? 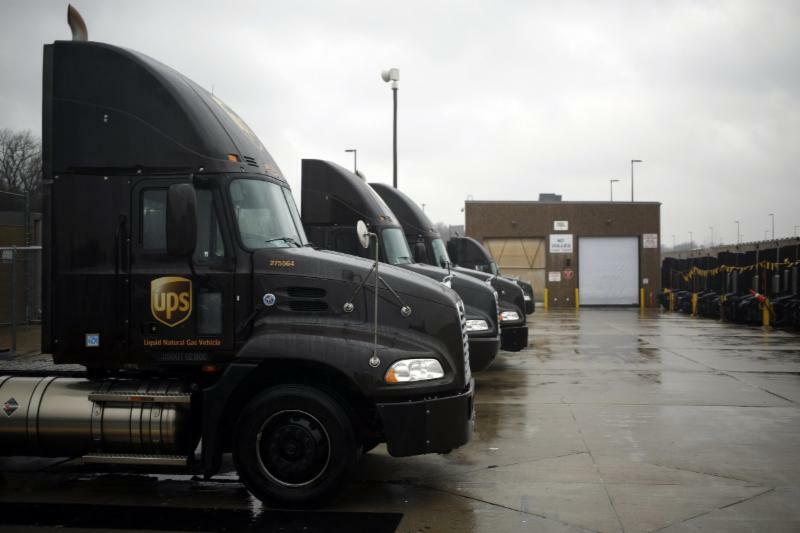 Read more about what we can do to help your fleets diversify here . ﻿Check out this great video by the Live Electric Team! 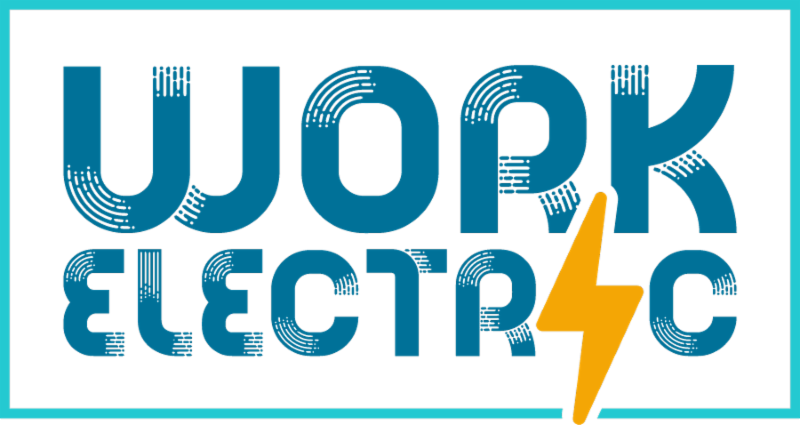 Work Electric hits the road to Southern Utah! June 27th , details here. "Electric vehicles are more efficient than internal combustion vehicles, but fuel cost comparisons can be complicated because the price of gasoline and residential electricity vary considerably by state. 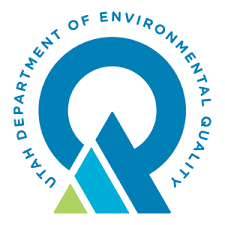 To address this, the Department of Energy developed an eGallon tool that shows the fuel cost of operating a vehicle on regular gasoline versus electricity for any given distance. 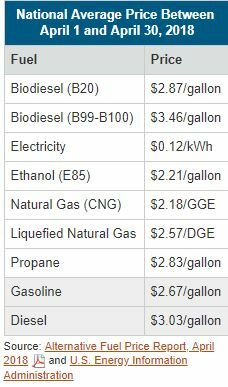 Using this tool and comparing the cost difference between gasoline operation and electric operation, all states showed cost savings for electric operation. 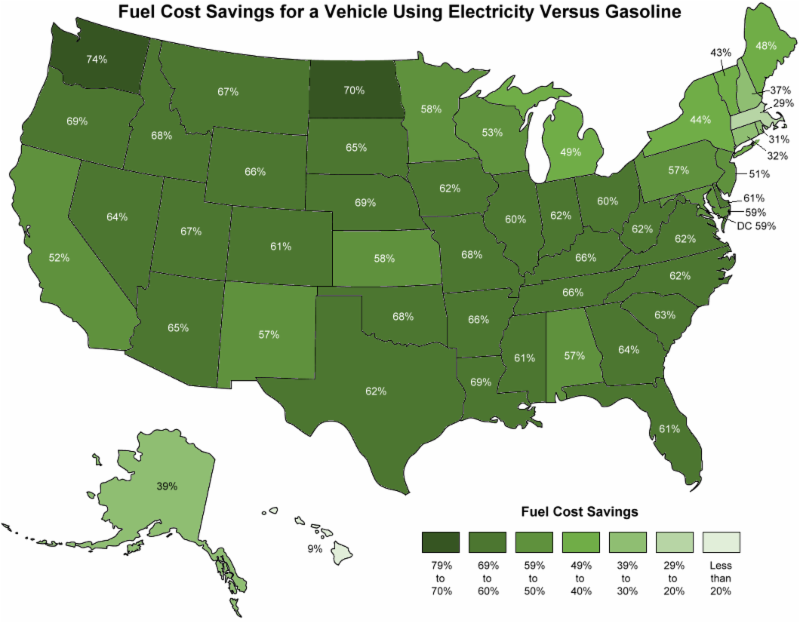 The average fuel cost savings for all states was 60% and each of the states except for Hawaii had savings of greater than 20%. 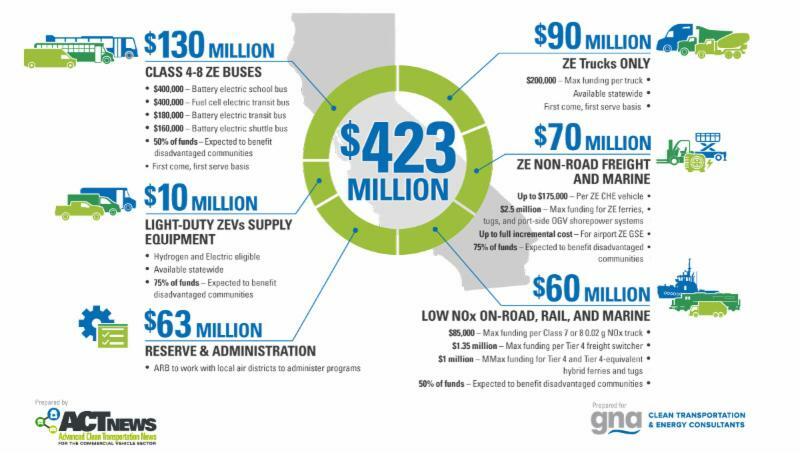 The state of Washington provided the greatest fuel cost savings (74%) for electric vehicle owners. Residential electricity rates, which are high in Hawaii and low in Washington state, greatly influence the level of savings." "The inevitable end result of this increased demand for diesel from the marine sector and the industry’s lack of refining capacity to meet this upswing in demand will be higher prices for everyone. 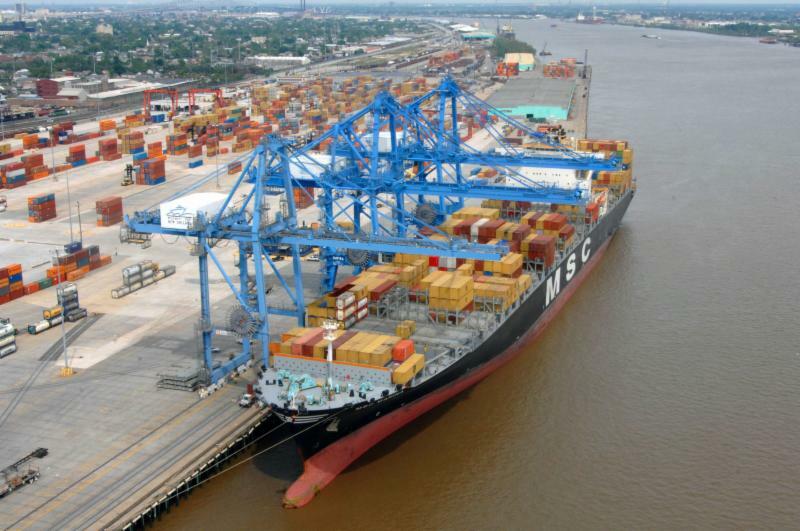 According to Wood Mackenzie, the shipping industry alone can expect its fuel bill to increase by $24 to $60 billion in 2020. Few researchers have dared to project the impact on land-based diesel prices, but if the recent run up is any indication, a 20% to 30% increase from today’s prices would not be out of the question. 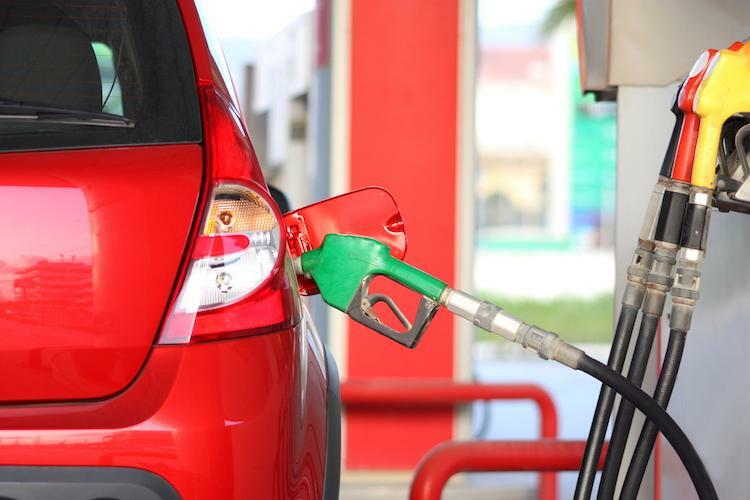 This would push motor vehicle pump prices to levels not seen since the summer of 2014, when some parts of the country were suffering under the weight of $5/gallon diesel"
How much does your car cost you each month?  How could this relate to your business's fleet? 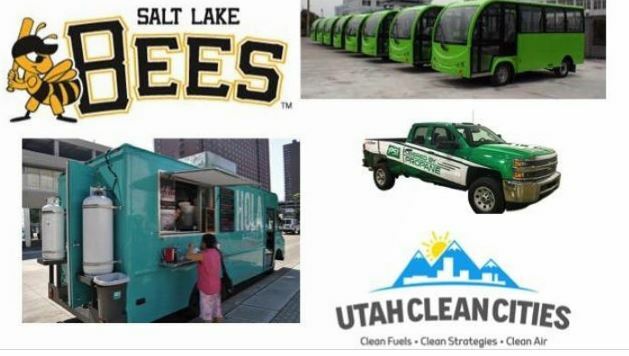 Why Utah Clean Cities promotes domestic and local fuels. Ryder reserved 500 new Chanje Energy medium-duty electric panel vans with the intention of growing its North American electric commercial truck rental fleet. These vehicles will join the existing 125 Chanje EVs in Ryder’s fleet. Hear stories from real consumers about how well propane is working for their fleets, light-duty, heavy-duty and School Transportation. 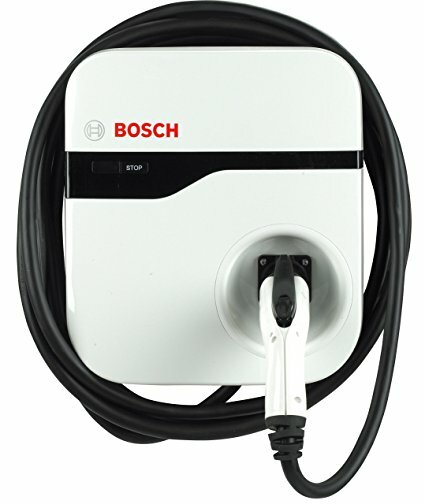 Together with the Lancer Group, Utah Clean Cities can now offer you Bosch chargers at a reduced price! Carry a one-year warranty that can be extended to three years if installed by The Lance Group or other certified installer. 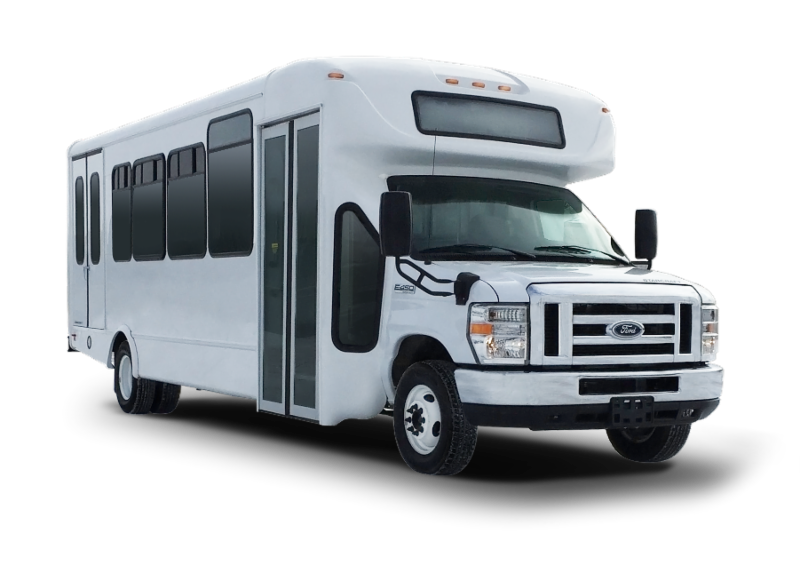 ﻿Landi Renzo USA is pleased to announce CARB certification for the Ford E-350/450 6.2L V8 Compressed Natural Gas (CNG) product. This is the ONLY OEM/Qualified Vehicle Modifier (QVM) recognized product available in the market and demonstrates Landi Renzo USA's commitment to expanding our CNG product offerings. "Over two years of legal wrangling, negotiations, and stakeholder outreach and it all comes down to this – the final VW settlement plans are being finalized and funds are finally hitting the streets. 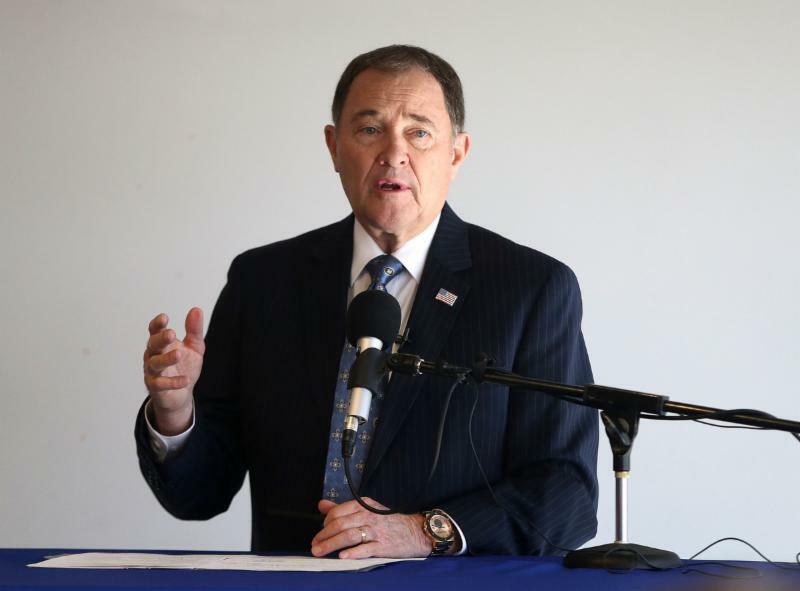 The $2.925 billion, with each state receiving a share of the pot, provides an unprecedented opportunity to accelerate deployments of advanced clean transportation technologies and reduce harmful emissions"
Line up stars Utah's key players in the advanced fuel game. Join us for a informal workshop for fleet managers and top mechanics. 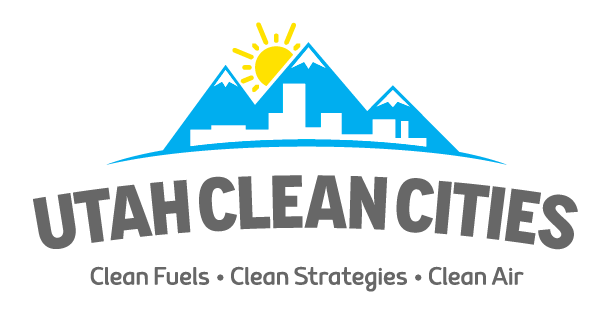 how Utah Clean Cities can help you?